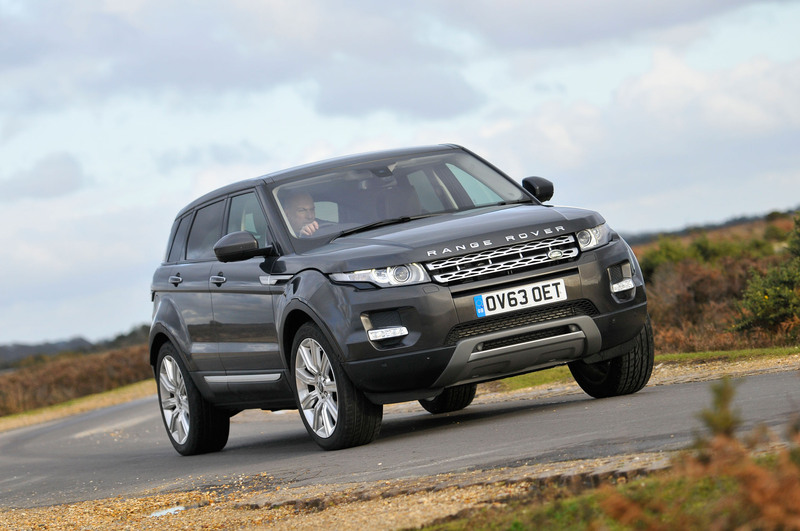 Jaguar Land Rover CEO Ralf Speth has said there is still room for the company’s UK manufacturing capacity to grow, while also refusing to rule out the possibility of a Range Rover model smaller than the Evoque in the future. Speth believes that a 20% increase in capacity in the UK was “at the lower range” of a production increase in the UK over the next three to four years at its three UK plants. Two of JLR’s three UK plants at Solihull and Halewood operate on three shifts around the clock, with Castle Bromwich on two, and therefore an obvious place where there is room for capacity to grow. But Speth said that changes in process and infrastructure at plants could also lead to growth in capacity, as could reconfiguring plant layouts, updating the supply chain, increasing logistics space, and improving the data in plants with the rollout of 5G connectivity to help run them. JLR sold 580,000 cars last year, and in addition to its UK plants, it has factories in Brazil and China and plans for another in Slovakia. It is soon to expand the Land Rover side of its range with the new Range Rover Velar, and the Jaguar side with the new E-Pace and electric I-Pace. 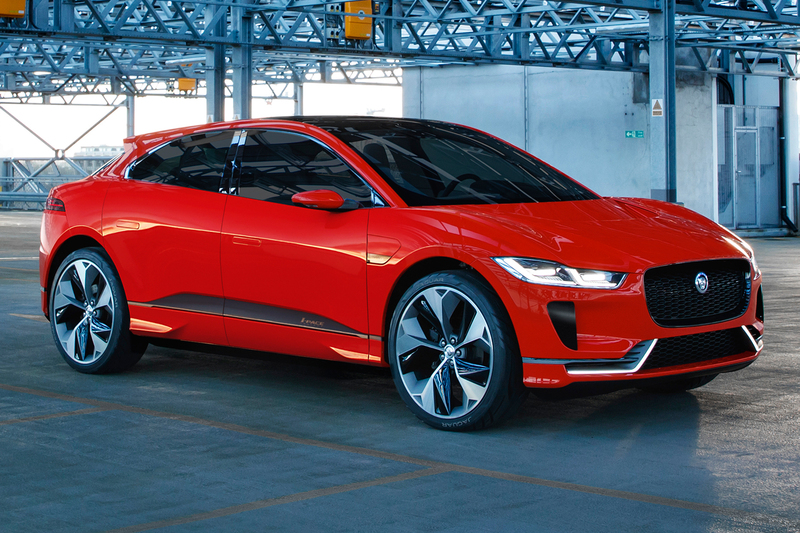 Speth said Jaguar had been chosen for JLR’s first EV as it would have been too complicated to create an EV for Land Rover due to all the off-road tech needed to make it an authentic Land Rover product. The Defender remains a priority to replace in the Land Rover range, but Speth also refused to rule out any further additions, and said that anything was possible when specifically asked about a compact SUV.